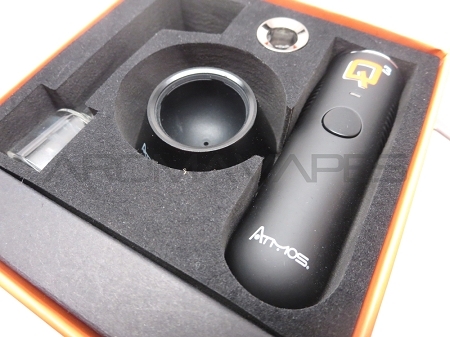 The Atmos Q3 Vaporizer Kit is an ultra powerful portable vaporizer made for concentrates that employs an advanced coil system for massive rips on the go. 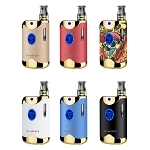 The Q3 Atomizer has a premium triple quartz rod coil with titanium wraps that together will deliver the ultimate mix in efficiency and vapor quality. 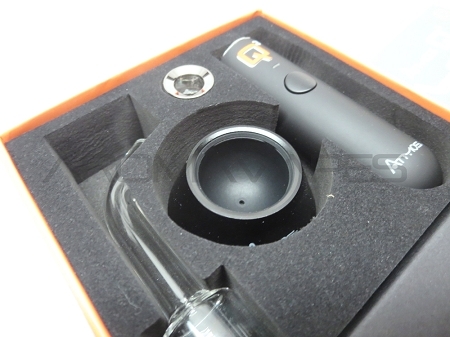 It uses an all glass mouthpiece/vapor path with side carb system for easy control over your vapor production. 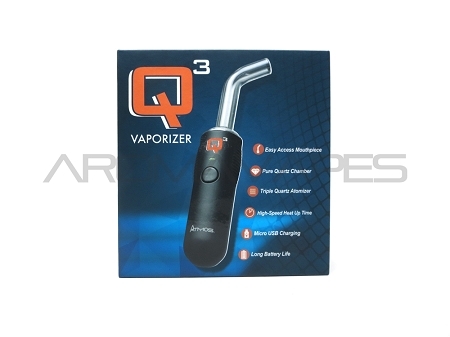 The stem travels far above the element and curves at the mouthpiece for a far travel path, resulting in a smooth vapor. 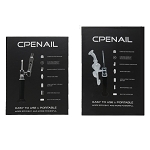 It is powered by a 510 thread lithium-ion battery with massive 1100mAh capacity for all day travel use with ease. 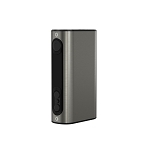 It has easy one button controls that helps to keep things discreet on the go. Press it rapidly five times to power it on and the LED indicator flashes three times to show your remaining battery charge (100-75% Green, 75-50% Orange, 50-0% Red). 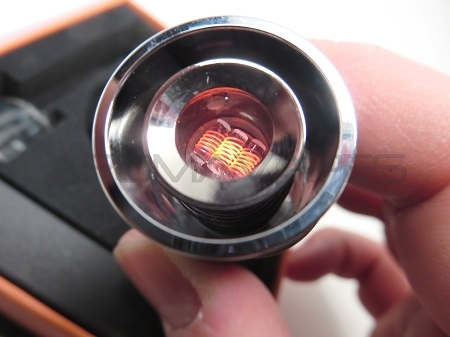 After the remaining charge is shown the LED switches to a solid red color to show it has begun heating. 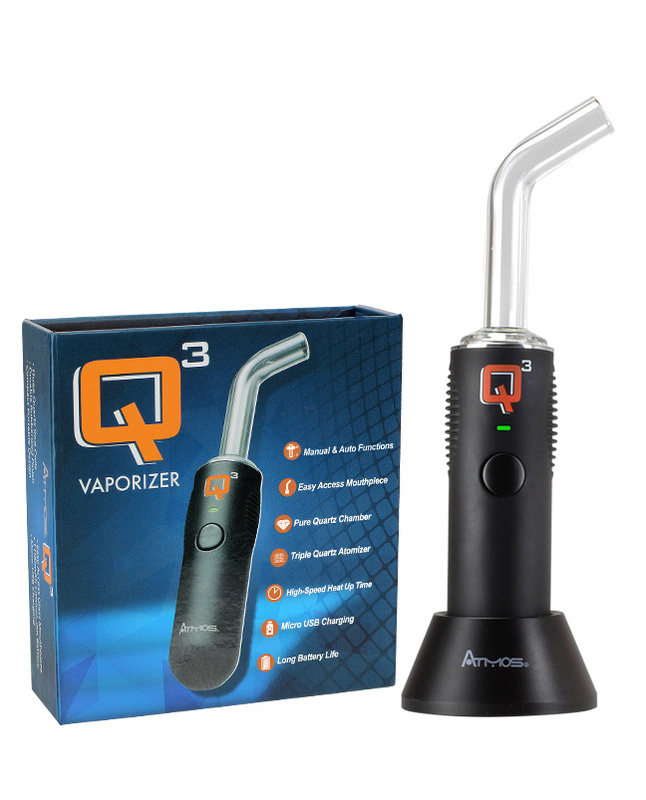 In a matter of seconds the Q3 will reach it's optimal temperature and the LED will change to green to indicate it's ready for use. 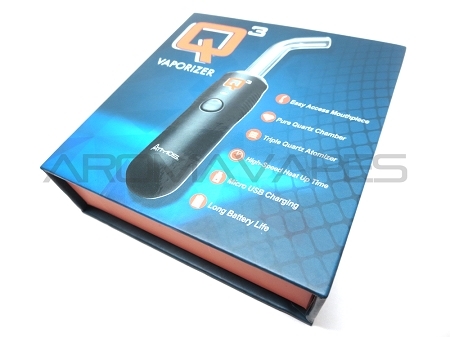 The Q3 Vape will heat your concentrates for a continuous 10 seconds before automatically cutting off power to prevent overheating (Three Red Flashes). It also comes with an ultra convenient magnetic table stand that allows you store the Q3 in an upright position while not in use to prevent spills and mess.